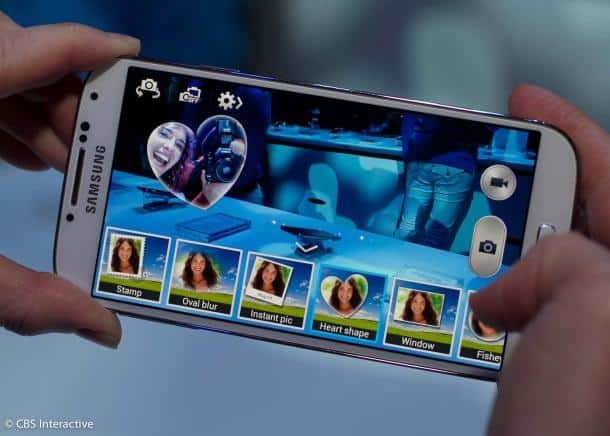 Samsung has already released on their opensource website the kernels for 3 of the Galaxy S4 versions: the Gt-I9500, GT-I9505 and SGH-I337M. These version numbers stand for the International version with Exynos CPU, the International version with Qualcomm CPU and the Canadian Virgin Mobile version, in the same order. American version of the Galaxy S4 will have custom kernels because of the Carriers that will sell the devices. This is how things are in America, so until the carriers release their kernels, which they have to, there won’t be much developing done for these devices.